The America’s Cup isn’t exactly a household name. Outside of actual nautical competition enthusiasts and possibly the truly encyclopedic sports trivia obsessives, a yacht race, even the world’s most prestigious yacht race, isn’t the kind of thing that sets the public on the edge of their couches, with silenced phones, as they breathlessly await the results. 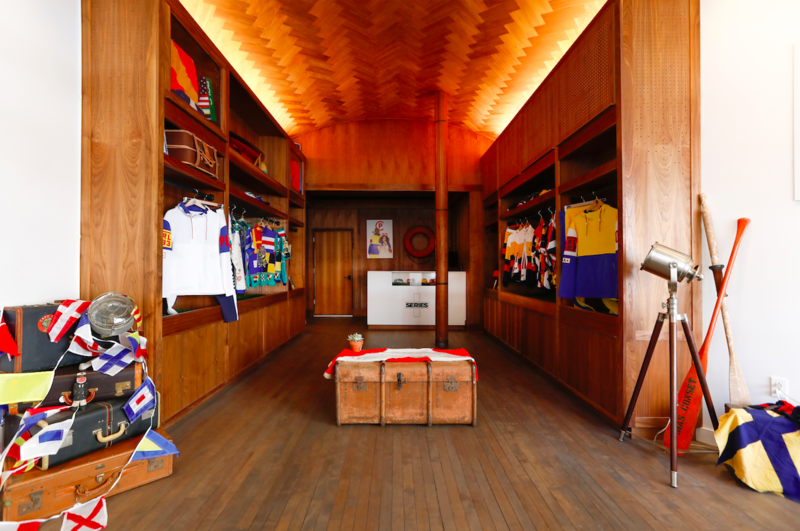 As far as sources of inspiration for streetwear fashion grails are concerned, the America’s Cup is on the unlikelier side, but for Polo, the premier purveyors of classic American upper crust style, the America’s Cup is a natural fit. 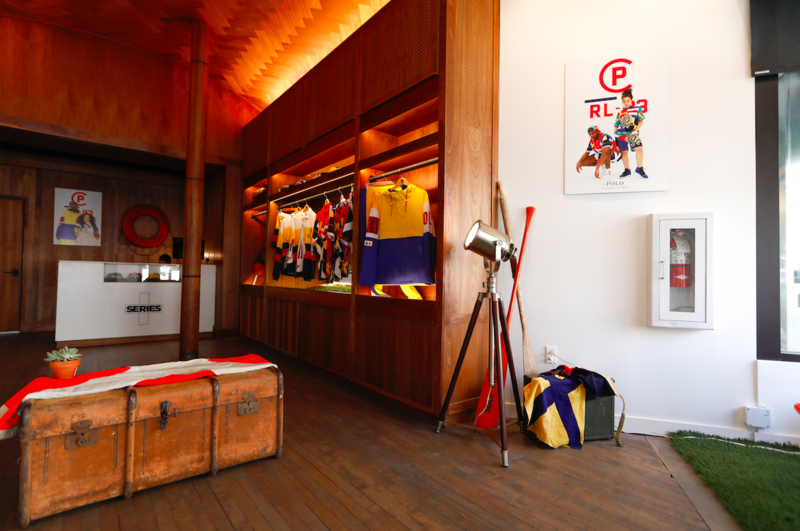 As the official outfitters of the 1992 America’s Cup, Polo achieved the yachting equivalent to knocking one out of the park, with a collection that combined timeless elements of preppy style with the bolder, athletic performance inspired graphics and branding pioneered by the new Polo Sport range. The bounty of vivid colors and prominent graphics and text lent a distinctly contemporary air to the well worn territory of classic nautical iconography. 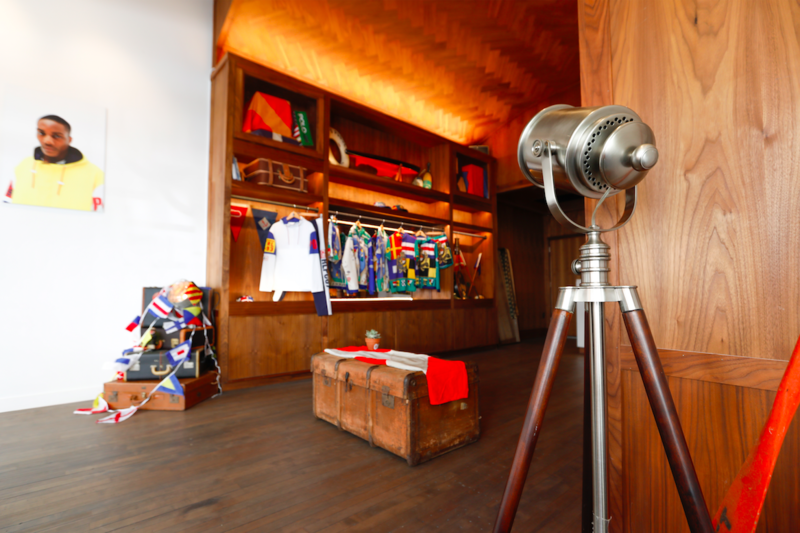 The popular acclaim for the America’s Cup apparel was resounding enough to spur a retail release of the collection in 1993. Of course, by 1993, Polo was as firmly entrenched in urban fashion as it was in the country clubs, summer estates and ivy covered campuses more traditionally associated with the brand, meaning that the CP-93 collection, as the America’s Cup inspired pieces came to be called, resonated across a myriad of social boundaries to become one of the most memorable and influential efforts of the era. Somewhat ironically, the CP-93 collection owes its legendary status to the fanatical collectors of the streetwear scene, rather than to anyone who can tie a sheepshank at the first time of asking. 2018 marks the 25th anniversary of the CP-93 collection. So, if scouring fathoms of auction sites and secondhand dealers for the past quarter century have proved fruitless, there’s a piece of good news coming. 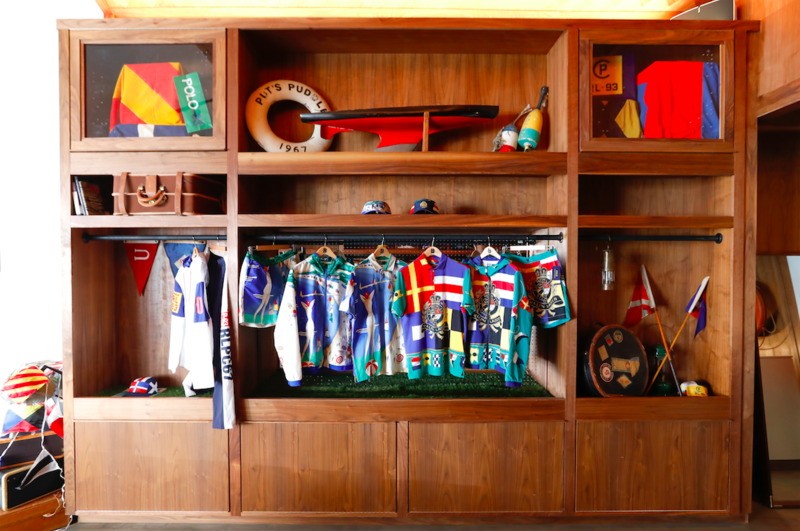 To celebrate the occasion, Polo is reissuing the iconic America’s Cup designs, in a limited release collection, which sees the original pieces reimagined with modern fabrics and tailoring. The CP-93 Limited Edition Collection will be available through in-store raffle at both our Boston and Los Angeles locations. The Boston in-store raffle starts Friday (6/8) and ends Monday (6/11) at 4PM EST. The Los Angeles in-store raffle starts Friday (6/8) and ends Monday (6/11) at 4PM PST. Entry is free and limited to one per customer. Winners will be contacted via E-Mail. The CP-93 Limited Edition Collection will also be available online Tuesday, 6/12, at 9am EST.